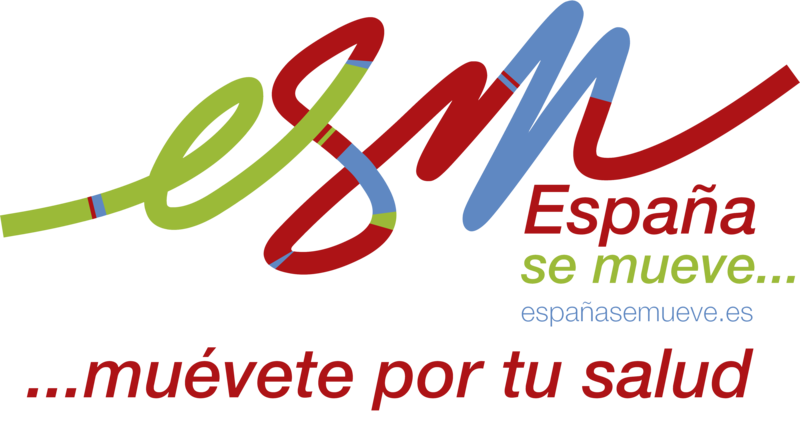 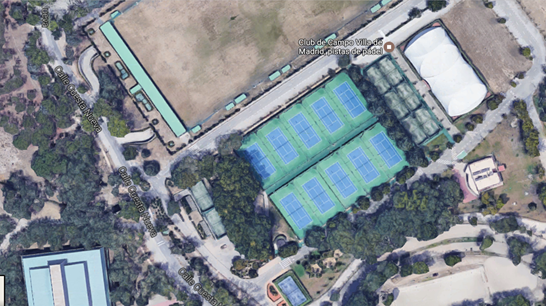 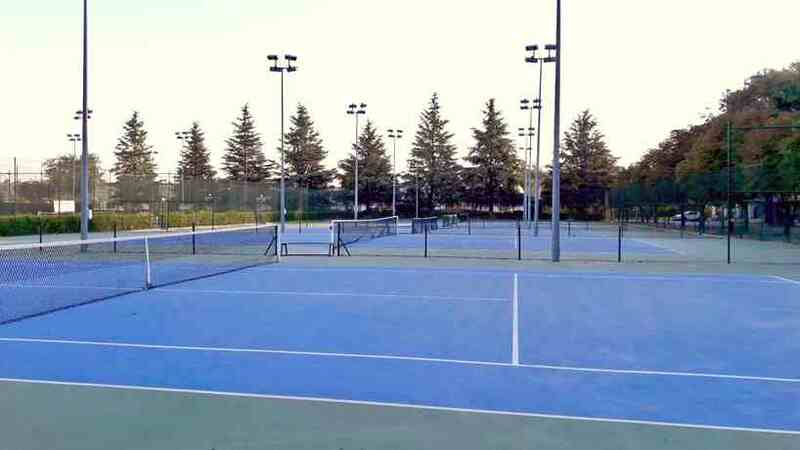 The Spanish Open Pickleball Championships 2018 will be held in Spain’s capital city of Madrid at the prestigious sports club “Club de Campo”. 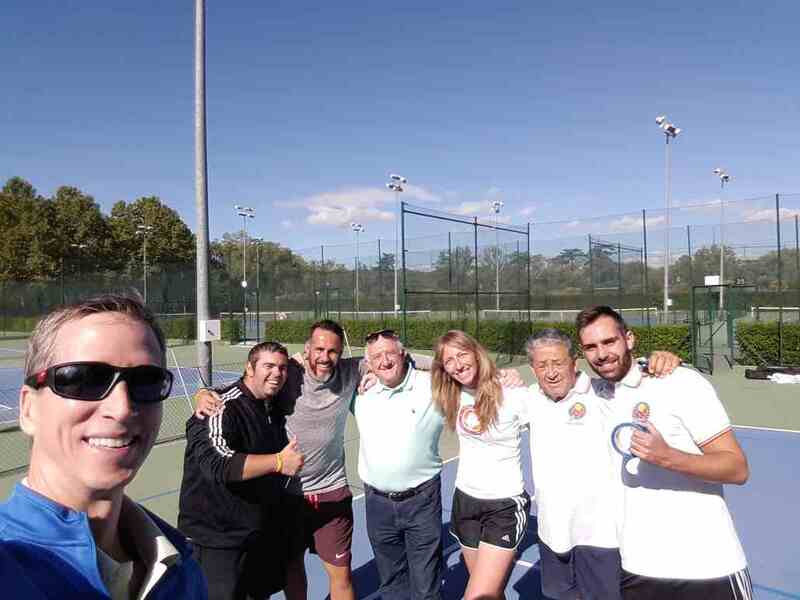 This venue is one of Madrid’s premier sport clubs, featuring tennis, padel (platform tennis), golf, horse riding, and now Pickleball! 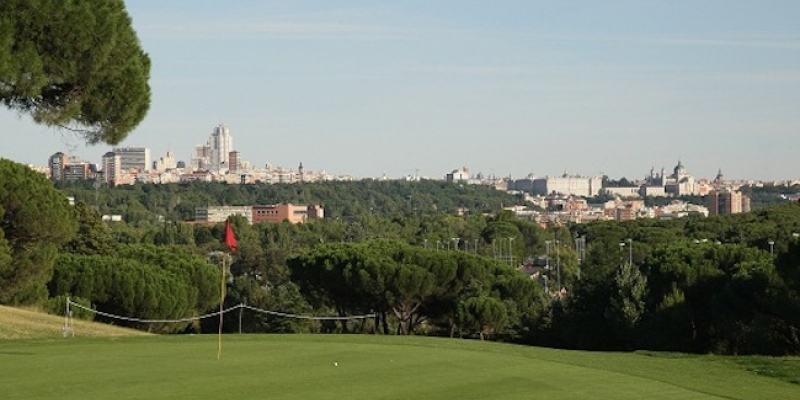 View of Madrid from the Club de Campo sport club. 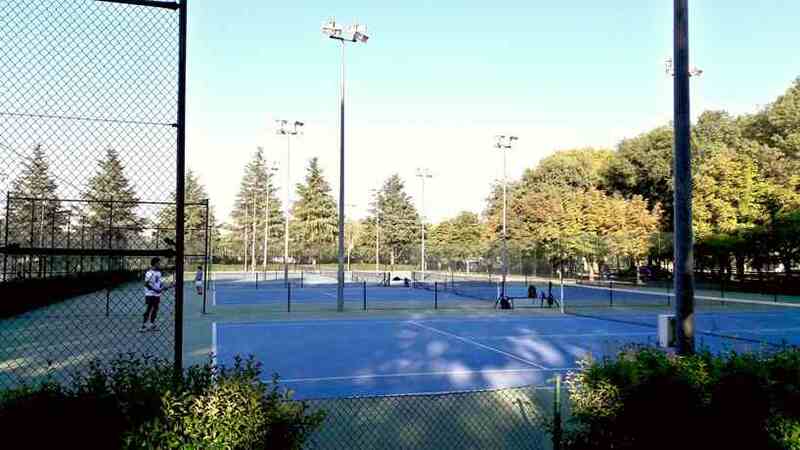 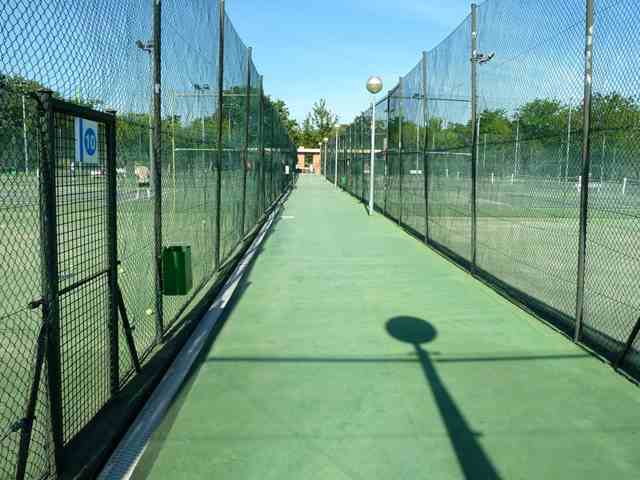 Watch the video below to see the outdoor courts at the Club de Campo. 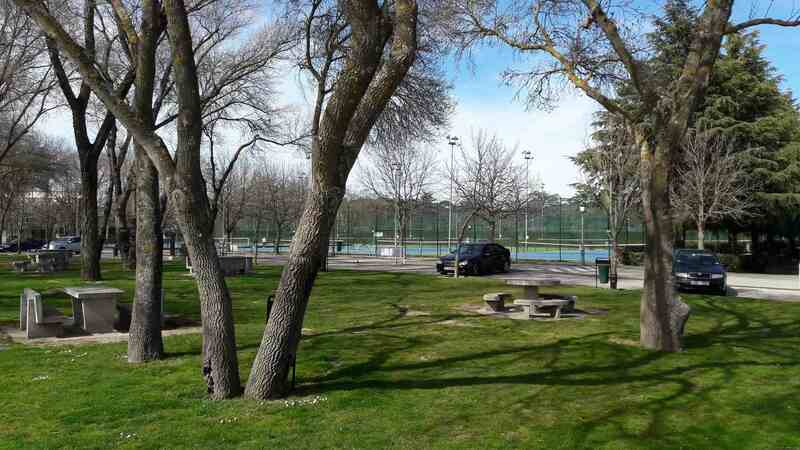 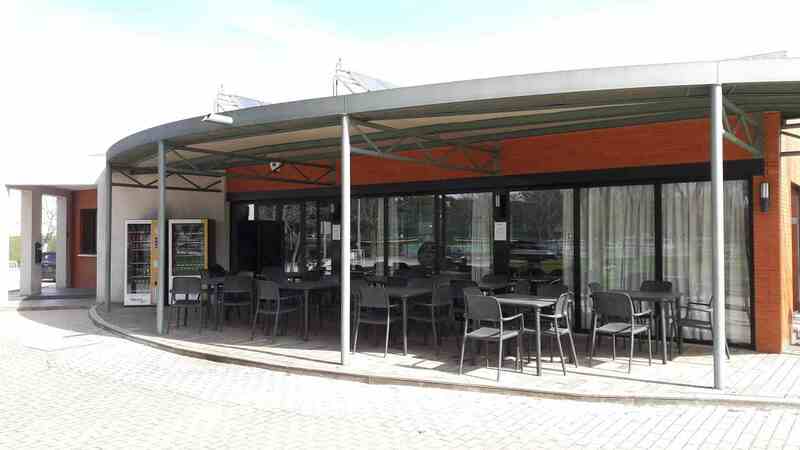 Club de Campo is a prestigious sport club in Madrid, located 15-20 minutes (7km) from Madrid’s city center.